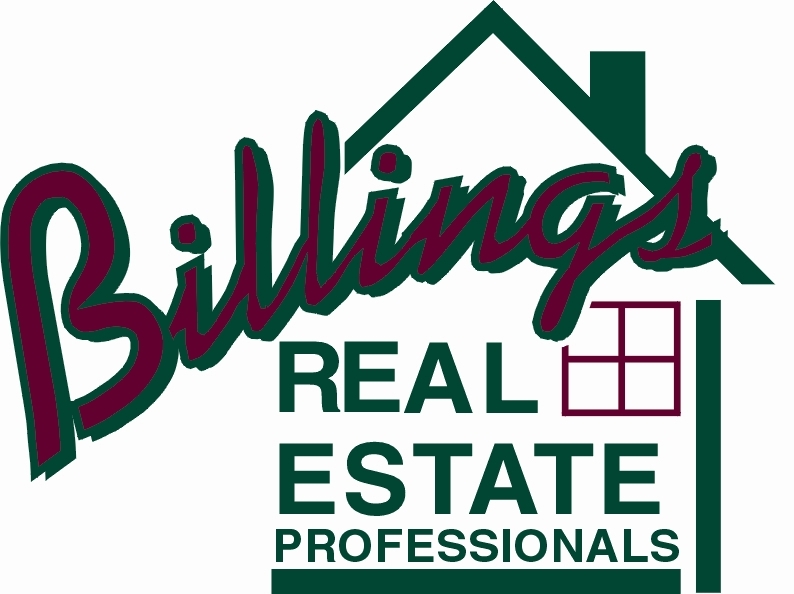 Whether you are interested in buying a home or selling a home in the Billings and Lockwood Montana area, or both; please call me and I will show you how I can greatly increase your chances of success! 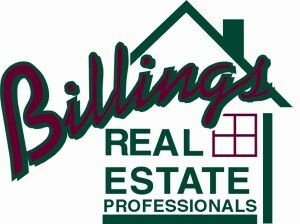 My name is Terry Pollert and I am a licensed Real Estate Broker with Billings Real Estate Professionals. 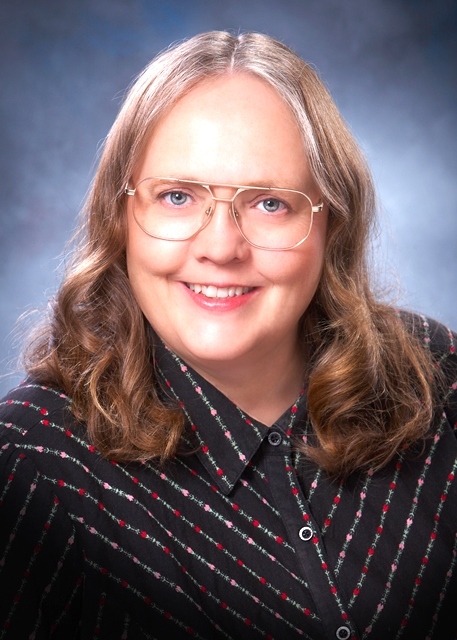 I have many years of experience, helping folks, like yourself, buy real estate and/or sell real estate in the Billings and surrounding area’s, such as Shepherd, Huntley, Roundup, Laurel, Park City and Columbus, as well as, farm or ranch property in Wyoming. 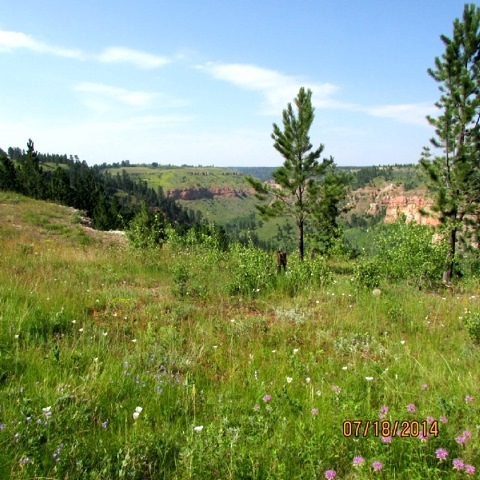 I have listed and sold and leased a wide verity of properties, such as, residential homes, homes with land for livestock, restaurants, bars, feedlots, ranches, lots and land, and commercial maintenance/repair shops, to name a few. I have had extensive training and testing to achieve the status of Realtor, and I went on to make enough successful transactions, including the additional, extensive training and testing to achieve the status of Real Estate Broker. Also, my father was a Real Estate Broker and I assisted him for several years. Real Estate for Sale in Billings, Lockwood, Laurel, Shepherd, Huntley, Worden and Yellowstone County. What this means to you is I have the experience, ambition, and ability to help you get the best possible deal on your next real estate transaction! 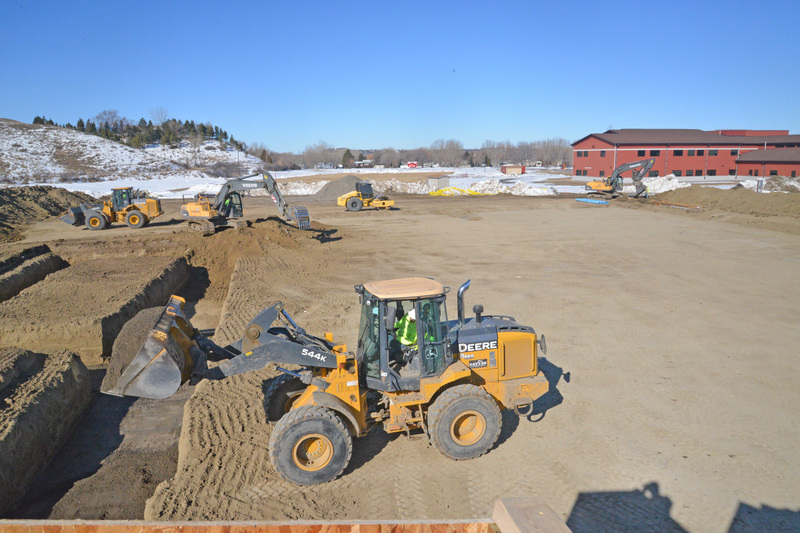 Give me a call today at 406-208-8018 and we’ll get you started!